Jon McQueen has been actively Personal Training since 2006 when he moved down to San Diego from the Bay Area, and quickly became a sought after expert in the fitness industry. Starting from basic fitness knowledge to gaining five Personal Training/Specialized Certifications in less than 2 years, all while attending SDSU and finishing his BS Degree in Kinesiology, allowed him to advance quickly in the fast growing field. 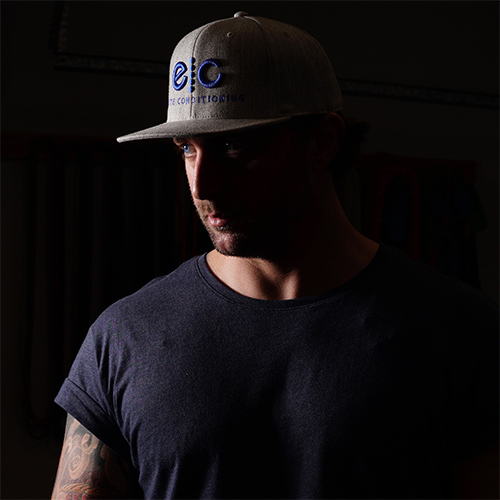 Jon McQueen is a Master Trainer, a proud father, and is highly regarded by his peers. Jon has serviced thousands of sessions and has helped over one hundred clients, many of them getting the results they were looking for. Since 2006, Jon has been improving the lives of many dedicated San Diego County residents. He admits that the client is responsible for achieving the results, and that it takes an enormous amount of discipline and determination. But Jon’s techniques soften the blow by making workouts fun, challenging, and a bit different each time working with many different modalities of training.